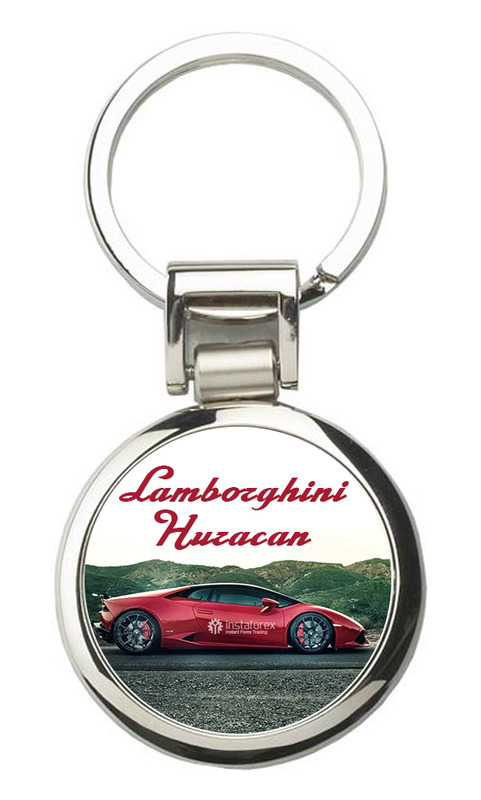 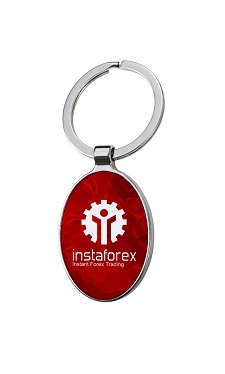 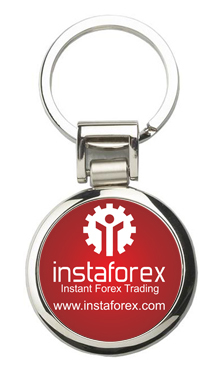 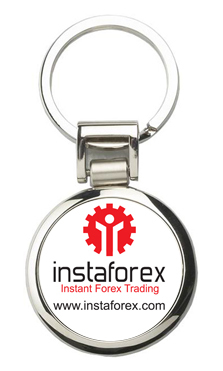 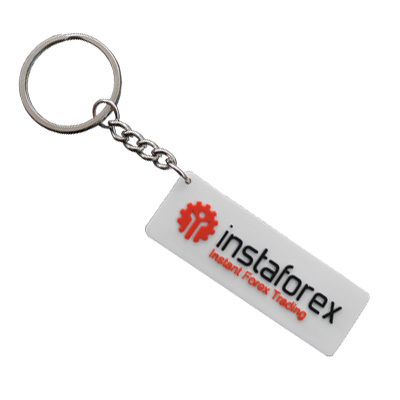 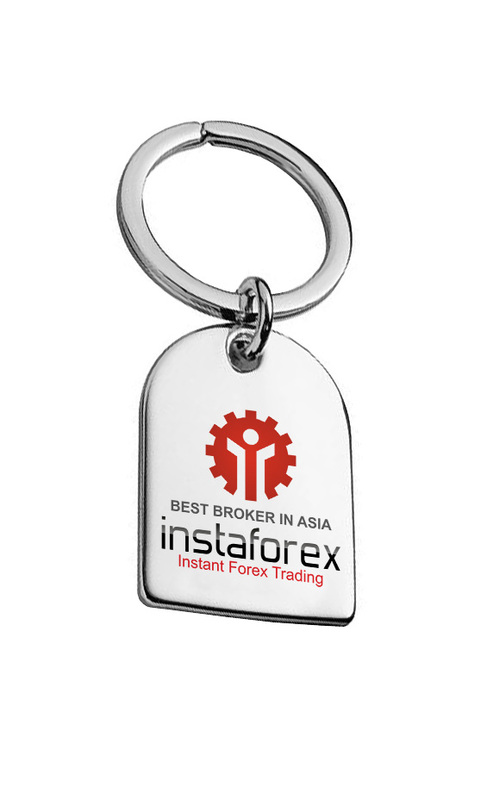 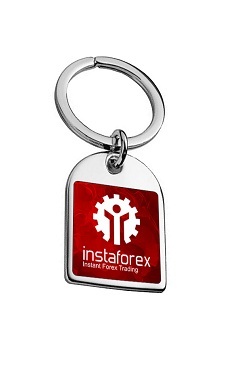 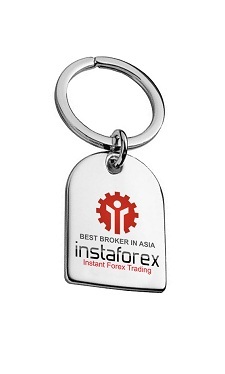 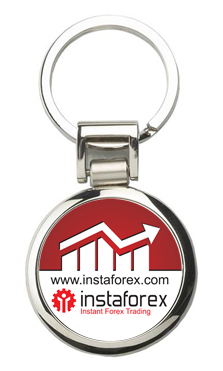 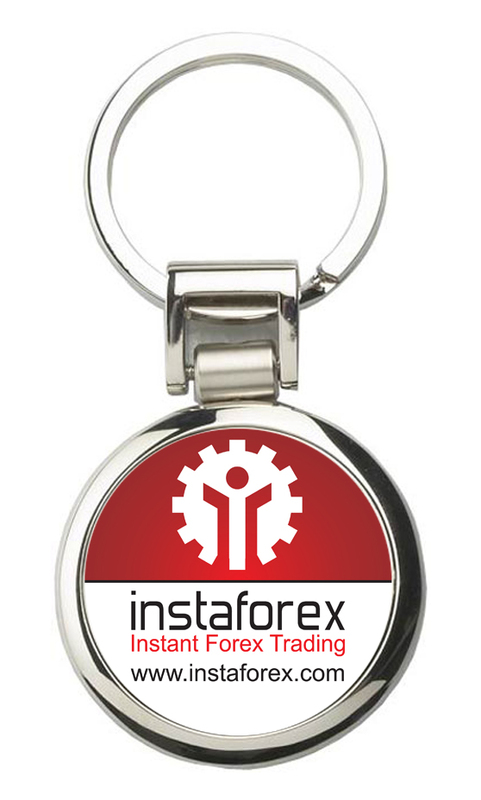 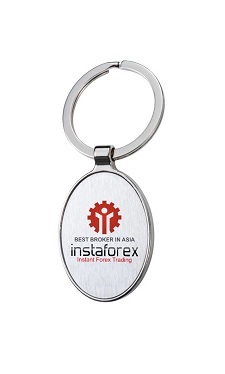 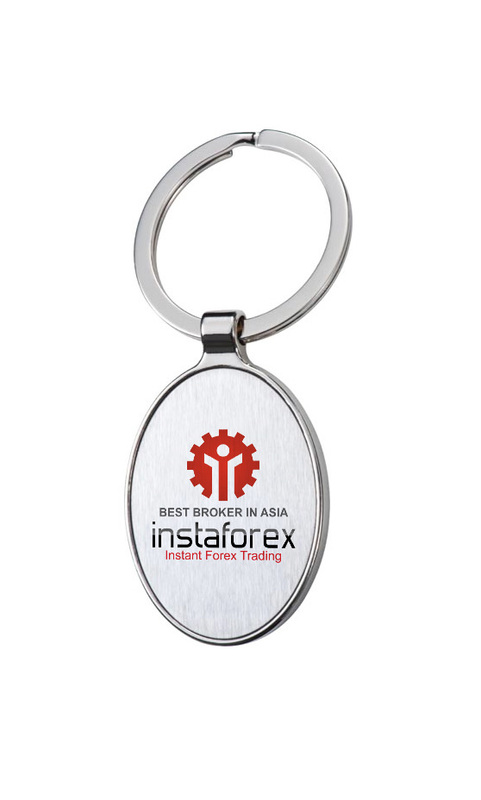 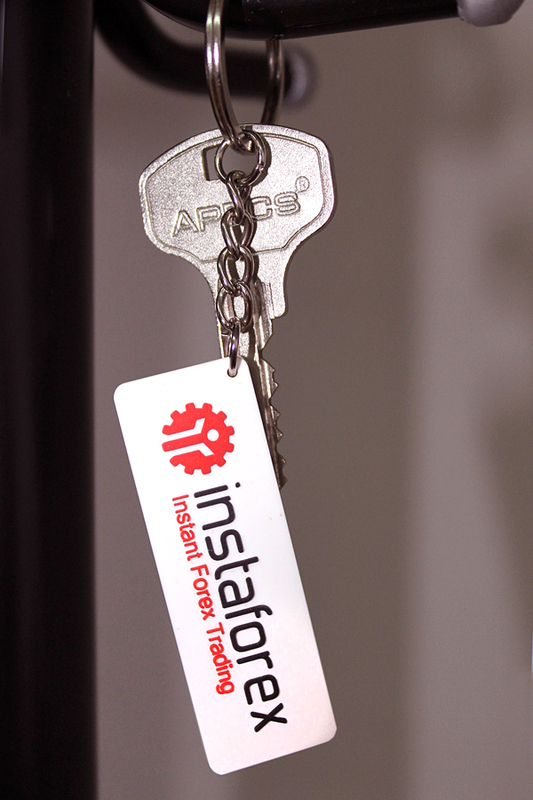 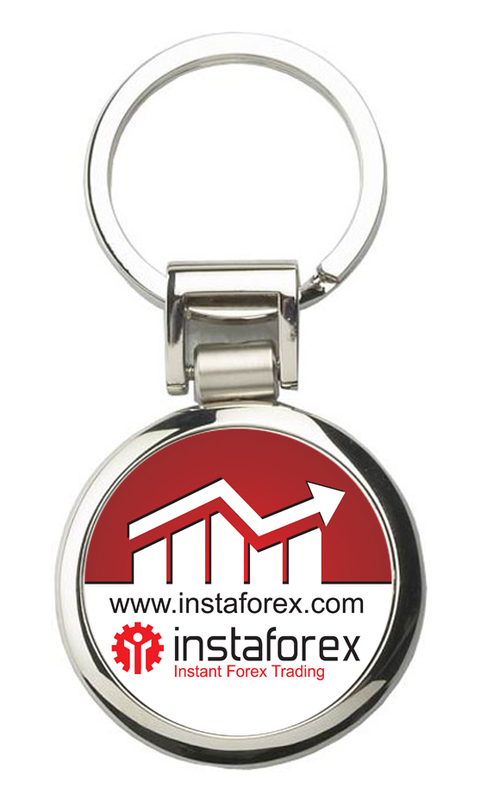 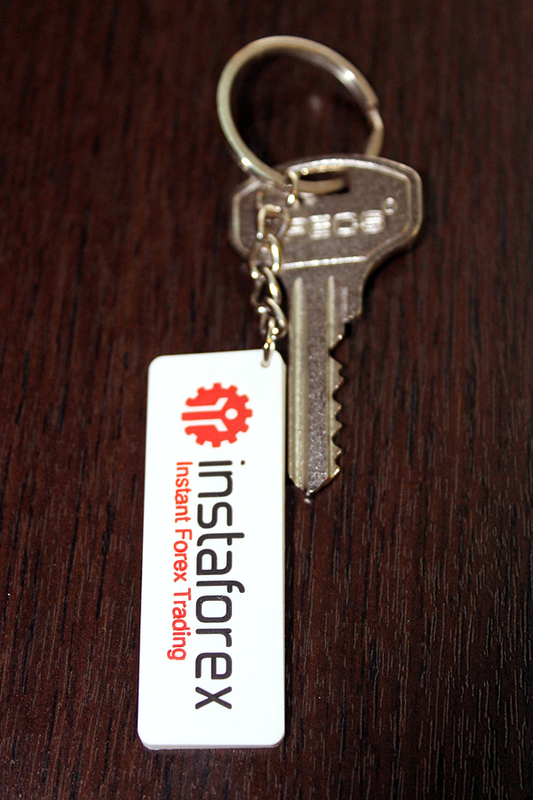 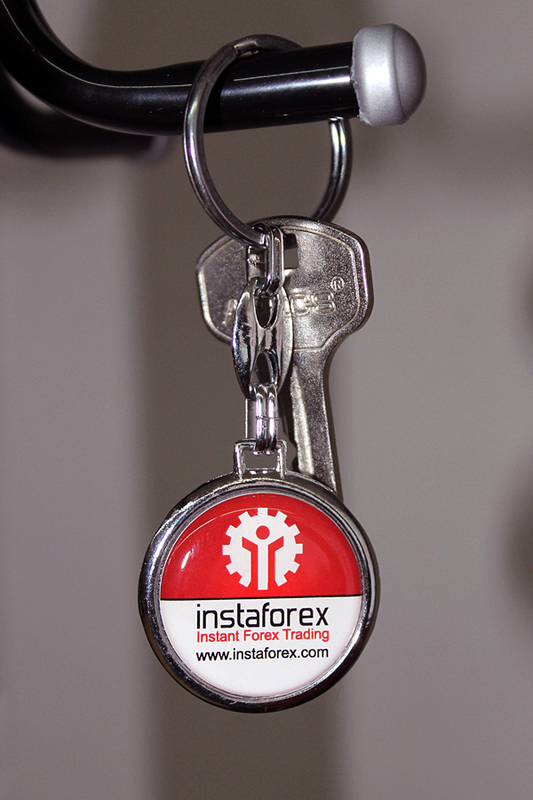 A keychain featuring InstaForex logo is an elegant souvenir that will be liked by everyone. With this souvenir you can show respect to a business partner, client or colleague. Besides, such souvenirs enhance a company’s status in the public opinion. 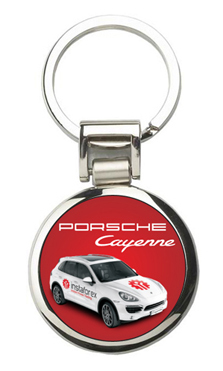 They ensure a success of any promo campaign, presentation or appointment. 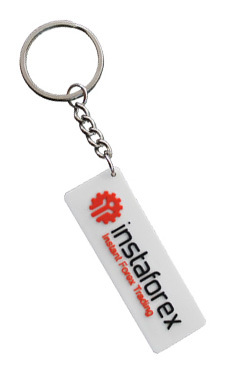 This branded souvenir enables you to avoid extra spending when organizing an event.